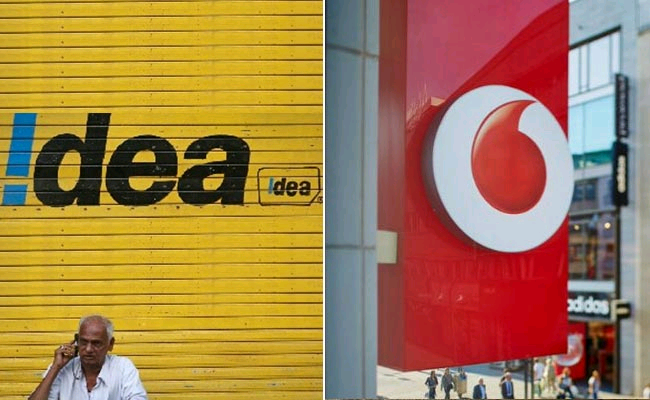 Vodafone has already confirmed their merger with Aditya Birla Group's Idea Cellular and same has been confirmed by Idea Cellular's Board of Directors in meeting held at 20th March. The amalgamation will take further the combined market share of both the companies to 43% now even surpassing Airtel. The combined spectrum will Include whole of Vodafone India Limited (VIL) and Vodafone Mobile Service Limited (VMSL) with Idea. It would consist of 1850 MHz including 1,650 MHz liberalised spectrum acquired through auctions. After the amalgamation, the entire business will merge into Idea. Now the shareholders will have 45.1% share in the merger. The merger will also seek approval from stakeholders like shareholders, creditors, SEBI, Stock Exchanges, agencies like the Competition Commission of India, the Department of Telecommunications (DoT), the Foreign Investment Promotion Board, the Reserve Bank of India and other governmental authorities.